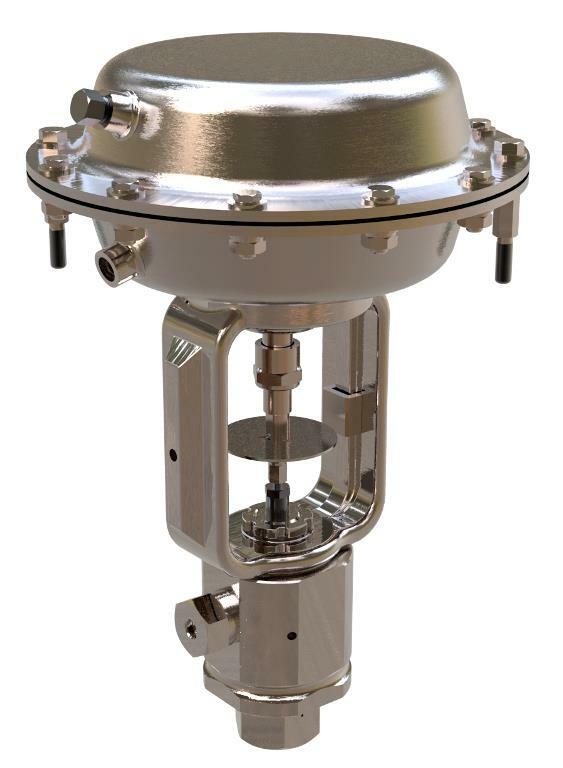 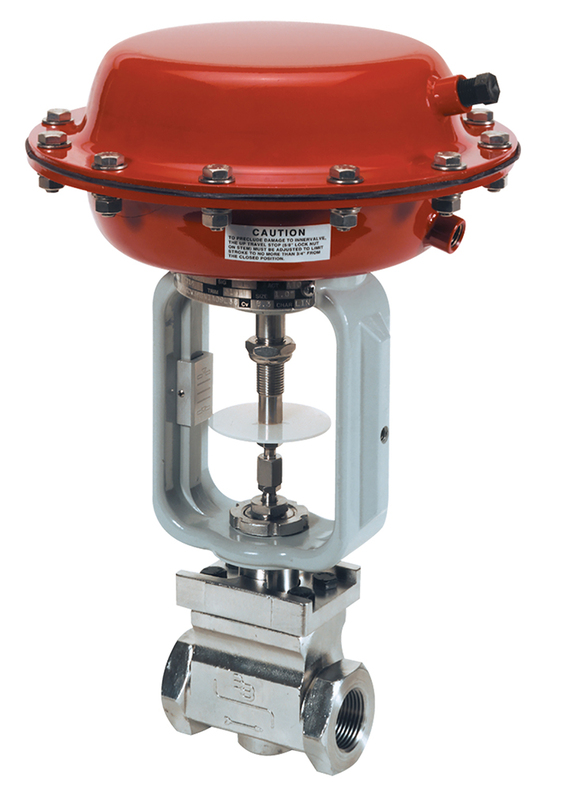 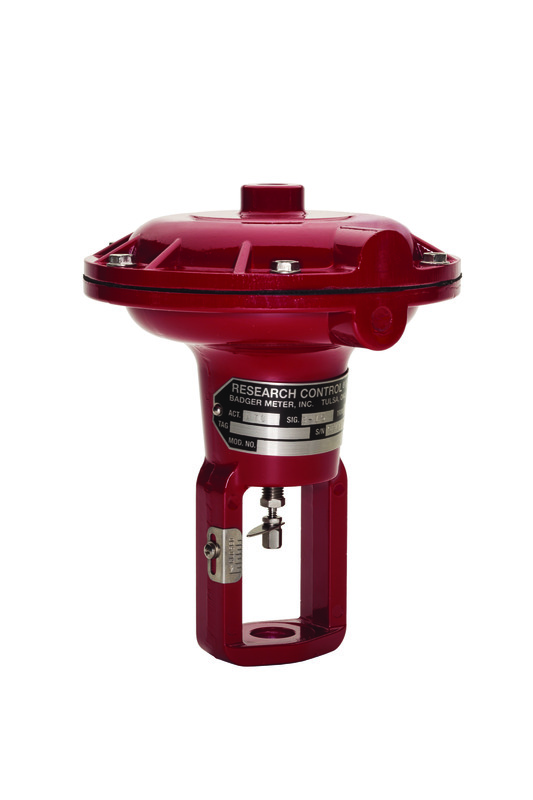 Research Control Valves offer both Pneumatic (Types 754, 755, 759, 766, PA35, PA58) and Electric (SEVA 100, SEVA 200, EVA-1), actuators. 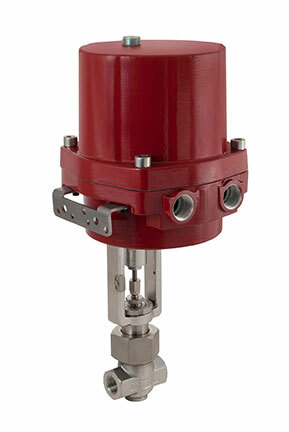 Our Pneumatic actuators range from a small profile ¼ in. 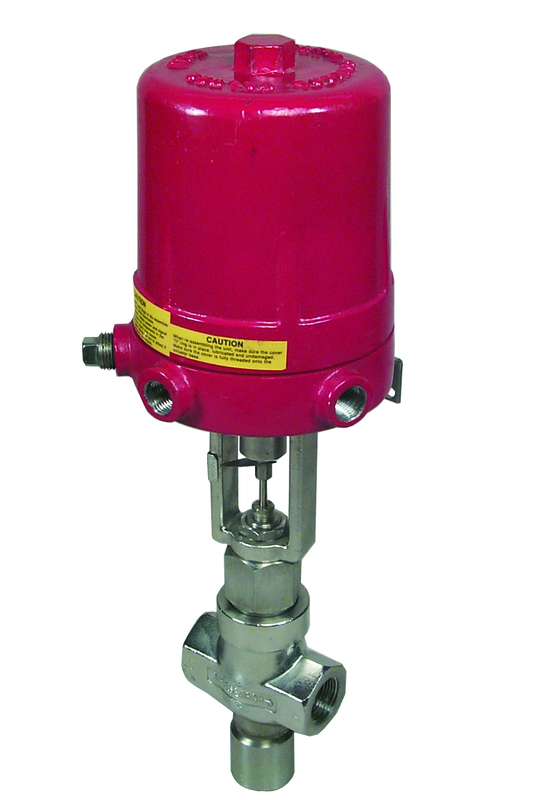 (7.5 in2) actuator to our new larger 2 in. 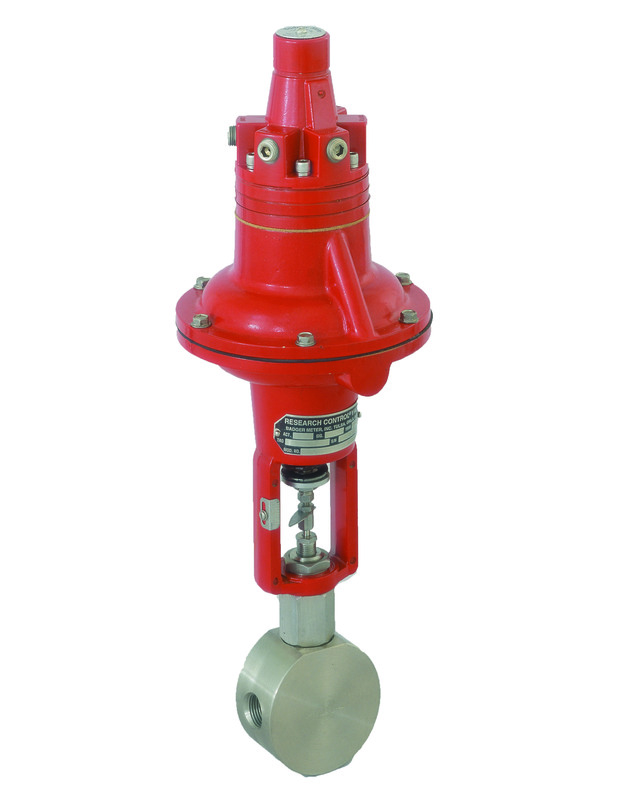 (58 in2) actuator. 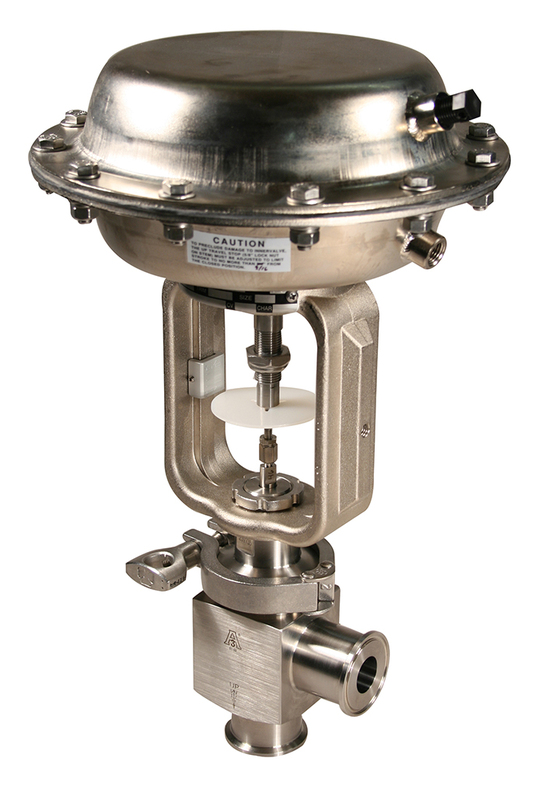 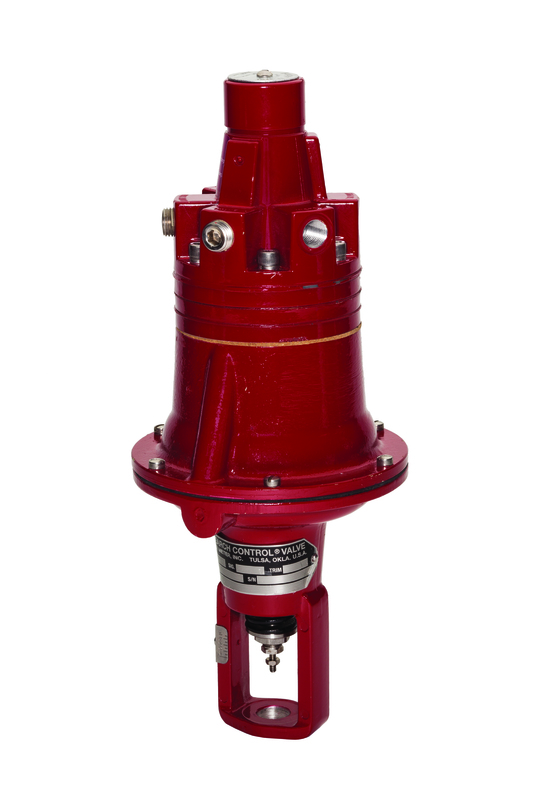 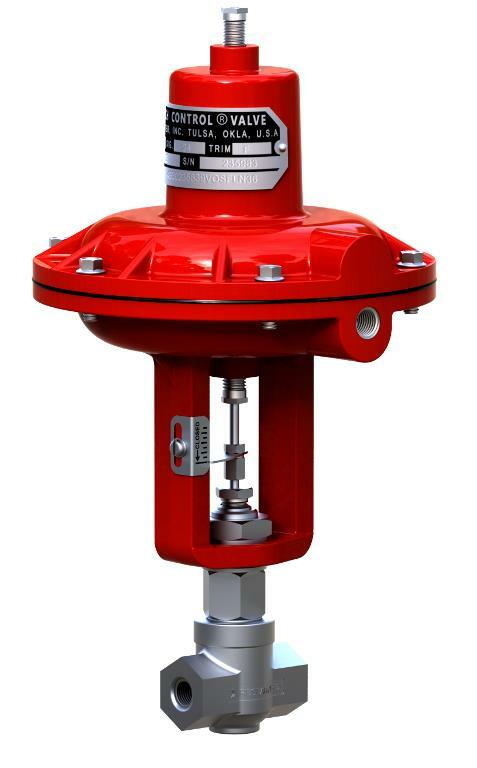 We have a full range of pneumatic solutions to precisely reflect the accuracy of our control valves. 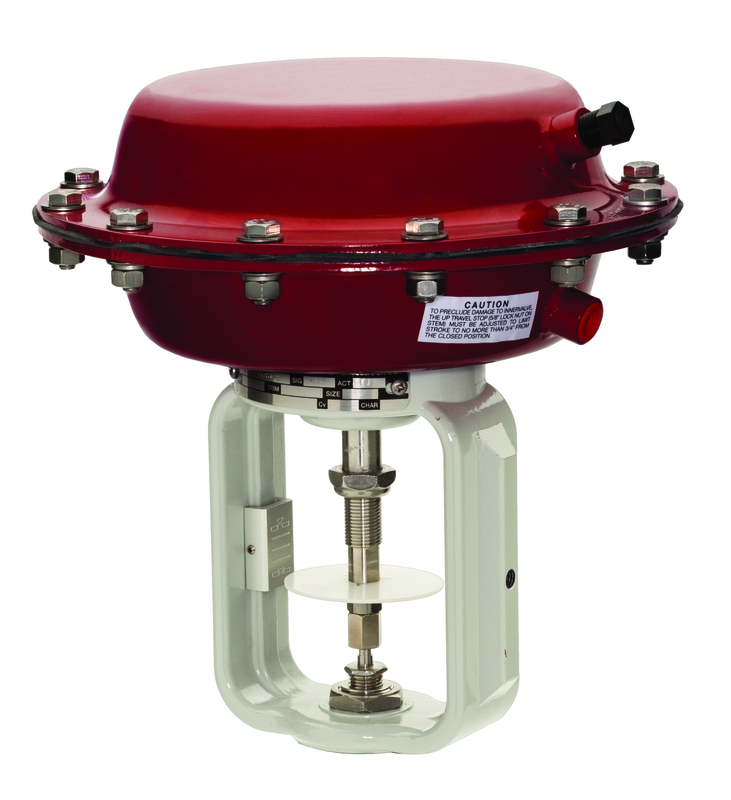 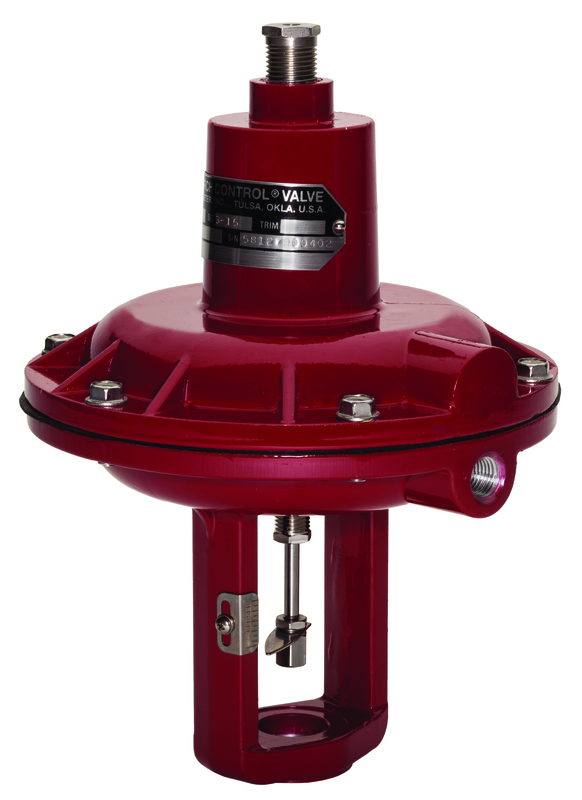 In addition, we offer a wide selection of electric actuators. 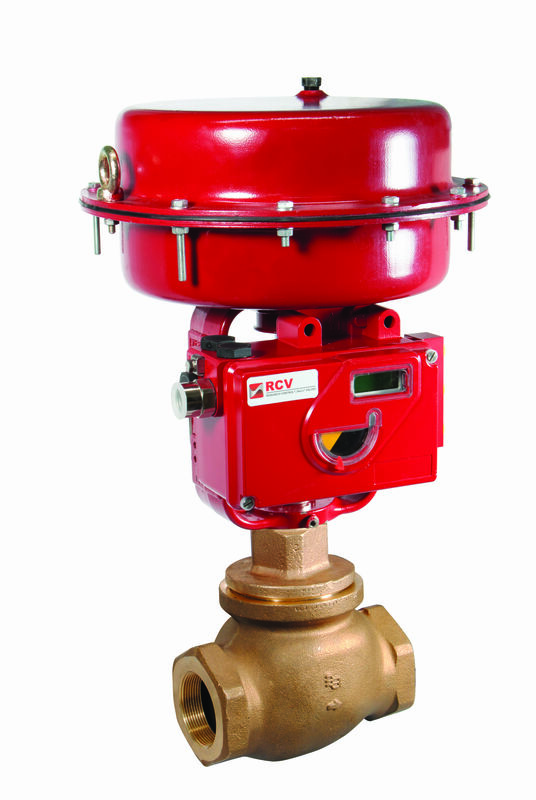 When selecting an actuator, please leverage RCVcalc to identify your process requirements. 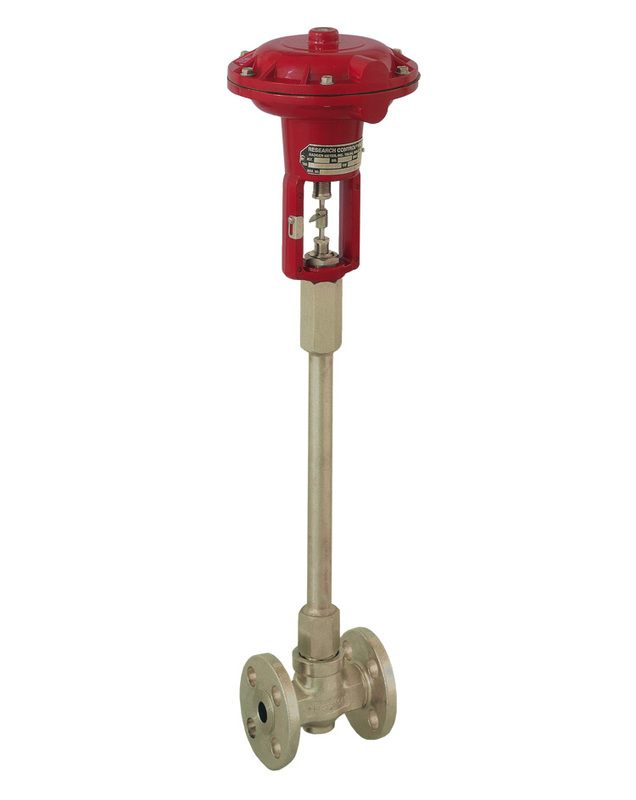 If you have any questions, please feel free to contact our customer support.